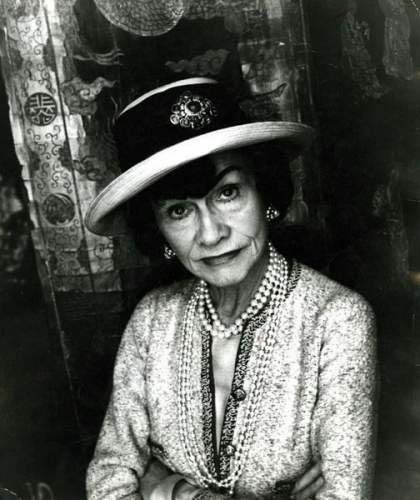 Name of Coco Chanel is a synonym to feminine elegance, good taste, and immortal style. This amazing strong and tender woman had a difficult childhood, but raised like a Phoenix under fashion world of 20 century twice! At the first time, she started with hats that were total fashion novelty! At a time when high society ladies wore extravagant hats with feathers, Coco began to sew small elegant hats. 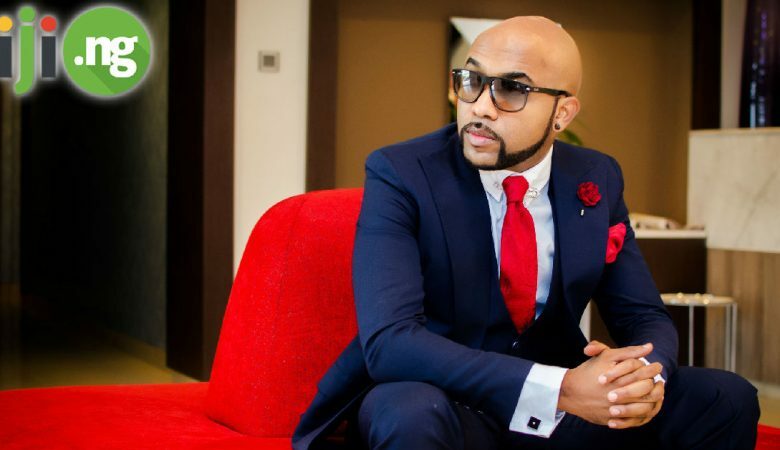 And wore them with such charm and dignity that ladies in secret from each other began to visit Coco to buy exclusive models. Want to be stylish and look like you were dressed by Coco Chanel personally? Visit Jiji! A huge choice of posh label clothing, jewelry and accessories for affordable prices are already waiting for you! The first reaction of the experts and the media to show the new collections of Chanel were a shock and indignation – she could not offer anything trendy! Article in newspaper “Daily Mail” called Coco collection the “Fiasco”. Unfortunately, critics have not been able to understand that this is her secret – nothing new, only an eternal, timeless elegance. 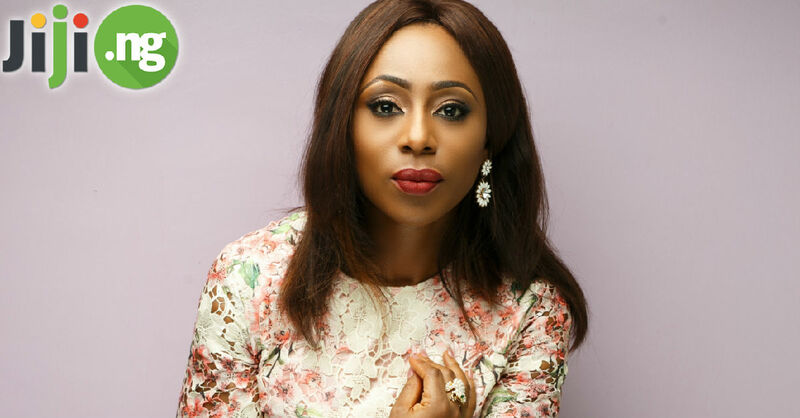 However, Coco turned a deaf ear to criticism, she again and again, returned to fashion Olympus. 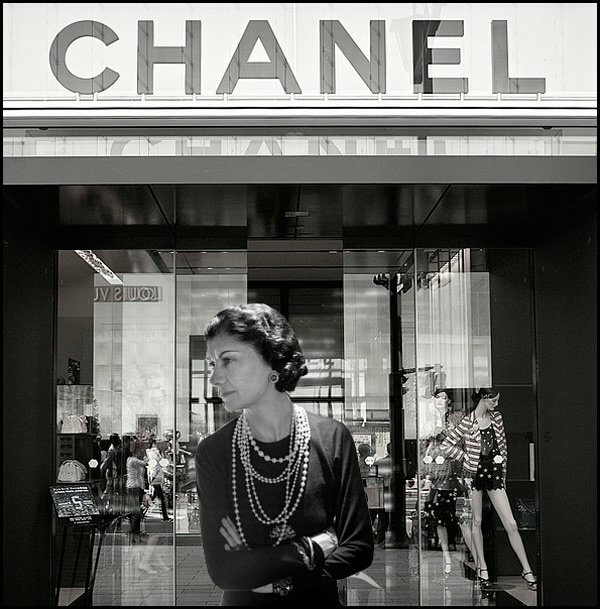 Her success she simply commented: “Elegance in clothes meant especially freedom of movement.” In any case, less than a year, as a new generation of fashionistas was considered an honor to dress from Chanel, and she has become a magnate, operates the home in the global fashion industry. 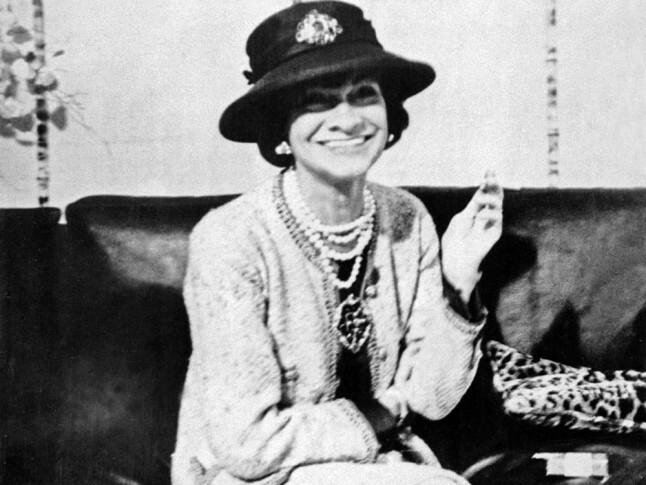 There is also a merit belongs to Coco Chanel and the emergence of handbags. “I’m tired of wearing handbag in hand, besides I’m often losing them forever,” – said fashion diva in 1954. A year later, she presented a small rectangular handbag on a long chain. Only then women become able to wear the bag hanging it convenient on the shoulder. The cult bag 2.55 was released in February 1955 – the date of “birth” gave the name to this accessory. Its popularity, despite the high price and inaccessibility, growing from year to year, and even now in French boutiques, they do not sell more than one handbag 2.55 per customer a month. 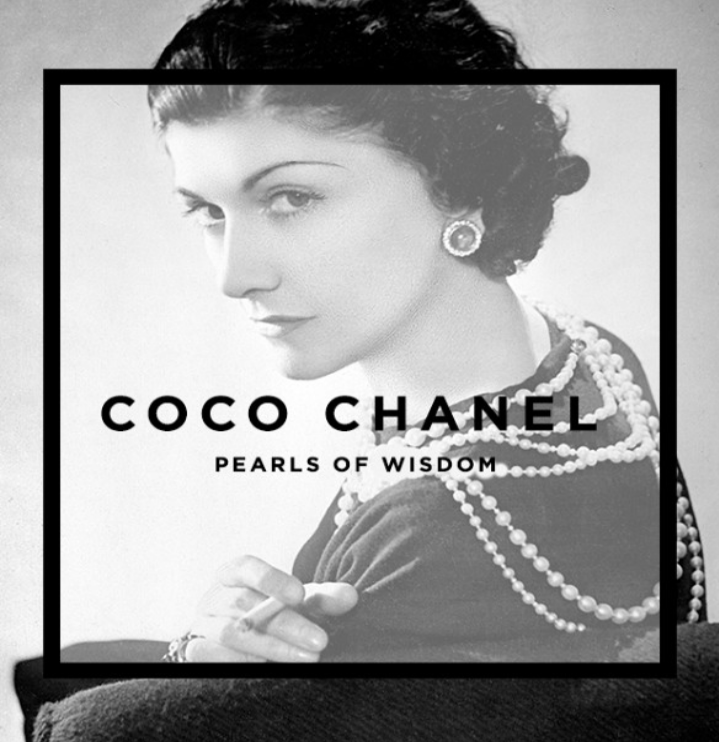 Except for evening elegant style of little black dress, pearl necklace, beautiful bag and other clothing and accessories, Coco wrote a new page in perfume history. Chanel ?5 is one of the popular and worldwide known fragrance ever! The history of the famous perfume is a legend. 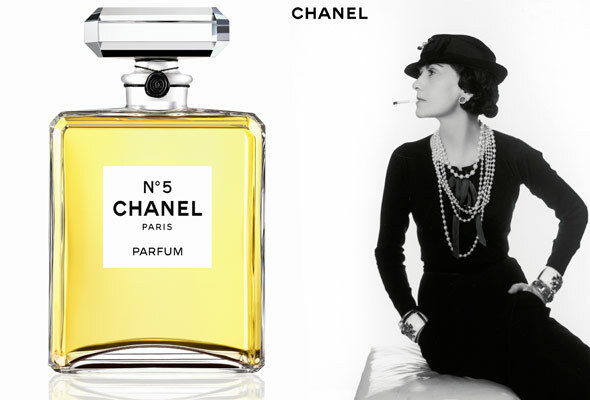 Gabrielle Coco Chanel suddenly wanted to release a perfume corresponding to her very daring outfits. In those days, a woman should smell delicate violets, forget-me-a humble, in extreme cases – astringent rose. 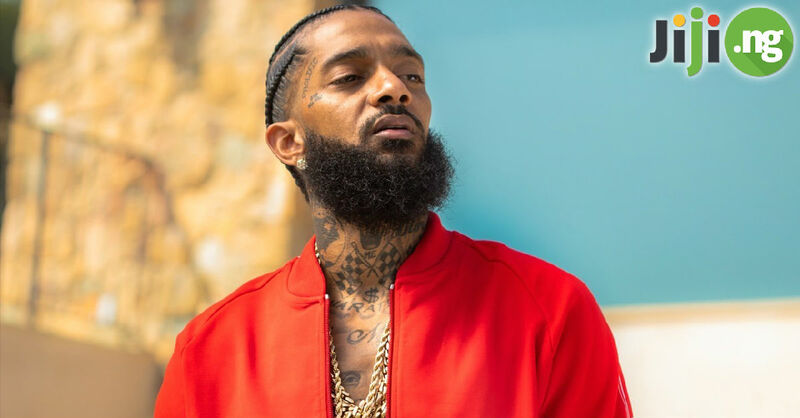 Playing with flavors was not accepted and was considered as a bad tone. Famous Russian royal perfumer mixed for Chanel in one bottle 80 different components. With 20 vials of perfume she chose the fifth, asked to add a bit of lily of the valley, and awarded this fragrance her own name, adding the serial number of the test vial. Every woman at least once must to try this rich and royal aroma! The women began wearing pants. The fashion world learned pleated skirts, straight skirts to the knee, coats, jacket-cut blouses, little hats, and of course, famous Chanel tweed suit. Bags with long strap that you can hang on the shoulder. Little black dress. Every self-respecting girl in the wardrobe now has at least one such dress. The girls began wearing short haircuts. 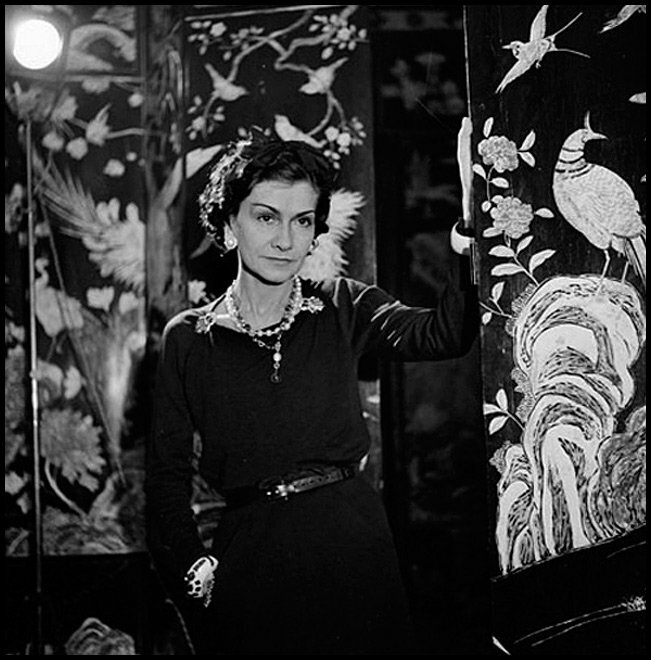 Except for the taste in clothing, Coco Chanel had a taste in life. She had a lot of rich and famous admirers and friends. Her quotes are still actual, showing her exceptional mind!